There's a dancer in all of us. Chunky Move dance classes are a perfect way to unwind, get fit and improve your flexibility and strength. Classes are offered for beginners to intermediate and are taught by some of Australia's best dance teachers. Syllabus: Certificate II and Certificate IV in Dance (Teaching & Management)Certificate IV in Dance Performance. Northland has the largest enrollments in Victoria for the Certificate II Dance Course! 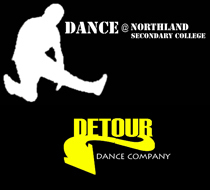 In response to demand Northland will be the first secondary college to offer a full time Certificate IV Dance course. We deliver for the serious dancers, teachers, choreographers and event managers. Nationally accredited courses. Youth Allowance/Austudy/Abstudy approved. Info night Mon 19th Oct.
Home of I.C.E and Detour crews. The Bachelor of Creative Arts (Dance) enables you to develop practical skills in contemporary technique and choreography, with theoretical studies in dance history, analysis and aesthetics. A production and research project in the final year will help you develop specific skills and place the work in a public context. 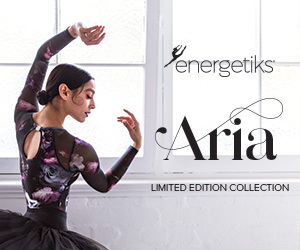 Where the grace, elegance and technique of classical ballet are experienced in a friendly studio environment by adults of all ages". Elance offers class levels to suit beginners and experienced dancers. Stunning studios in East Hawthorn and Flemington. Style: Cert II, II & IV of Dance covering traditional dance styles including classical ballet, contemporary, tap, jazz, hip hop and Latin. GRADA (GOTAFE Regional Academy of Dramatic Arts) is a centre of excellence in the delivery of performing arts education and training. GRADA provides quality, professional and innovative training in Dance, Acting & Production through the delivery of nationally accredited qualifications, professional workshops and master classes. Rain & Lucky School of Dance, based in Melbourne, Australia, is directed by Rain Francis. Miss Rain is a professional dancer, teacher and choreographer who has worked in the UK, Ireland, USA, NZ and Australia. 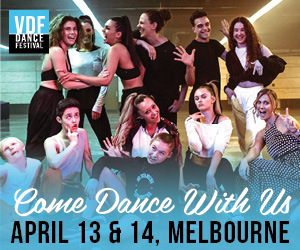 A dancer with the National Ballet of Ireland and Opera Australia, and an international guest tutor, Rain now brings her expertise and love for dance to the Northern suburbs of Melbourne, with fun, inclusive, structured dance classes. 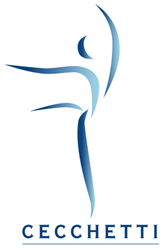 The Australian Ballet School is Australia's premier vocational training institution for classical dance, and offers a carefully graded eight-level Training Programme to prepare students for a professional dance career. Auditions are open to all boys and girls from age 9 and above with a dream to create a future in dance. A Ballet School, A Training Program and A Production Company; ACB prepares students for today’s requirements. Location: Ballarat (Wed), Bendigo (Wed), Cranbourne (Wed), Geelong (Mon & Wed), Greensborough (Thur), Highett (Wed), Kew (Mon, Tue, Thur), Pascoe Vale (Wed), Rowville (Thur). 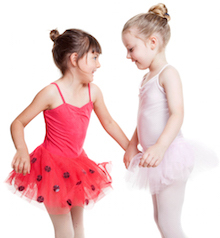 Professional dance tuition for children and adults. Great discounts and affordable rates!